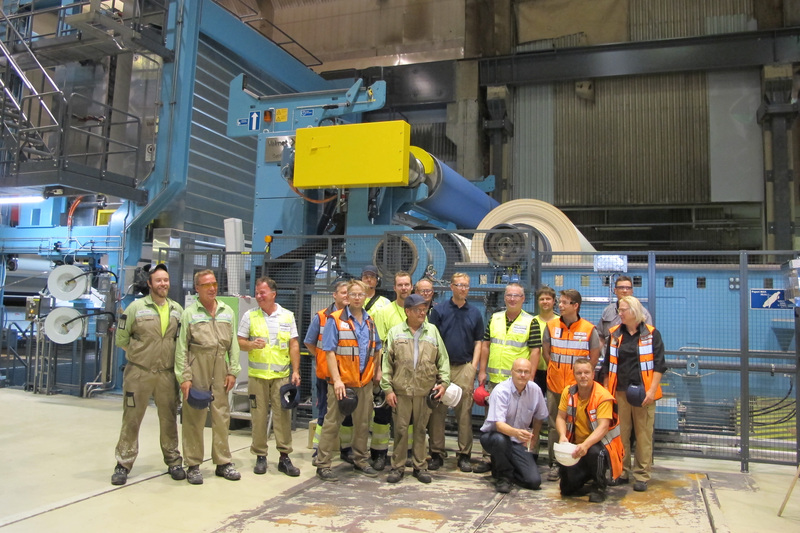 Valmet's delivery included equipment for stock preparation, a new coating section with two layering curtain coating stations, a blade coating station with roll application, a sizing section with film application and all related coating air dryers. A wide scope of equipment for coating color kitchen and machine circulation for sizing and coating was included. The delivery also included a center driven reel, a two-drum compact winder, modernization of dryer section and calender. An extensive automation package for BM2 included Valmet DNA machine and drive controls with integrated condition monitoring, and Valmet IQ quality management solution including QCS, several profilers and web runnability monitoring and inspection system. Automation deliveries for the pulp mill and the Chemithermomechanical pulp (CTMP) plant include a number of analyzers and measurements including optimizing process controls for various process stages. CTMP plant and the coating kitchen are also equipped with Valmet DNA automation system. A performance agreement between Kotkamills and Valmet was made to continuously develop BM2 coating process to qualify as high class coated board. The agreement involves both on-site support and troubleshooting support via remote connection to speed up problem solving.